Today is the official launch of the Luxembourg Presidency of the Council of the European Union. The presidency of the Council rotates among the EU member states every 6 months. The Luxembourg presidency will organise and chair the meetings in the Council until the end of December. 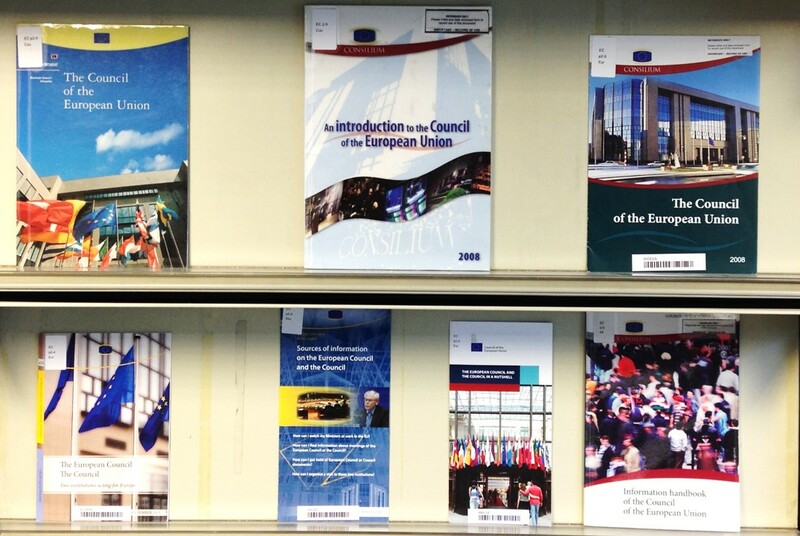 More information about the Presidency of Council of the European Union is available in the EDC where we have lots of reading material on the subject, on the Luxembourg presidency site or on the Council of the European Union site.